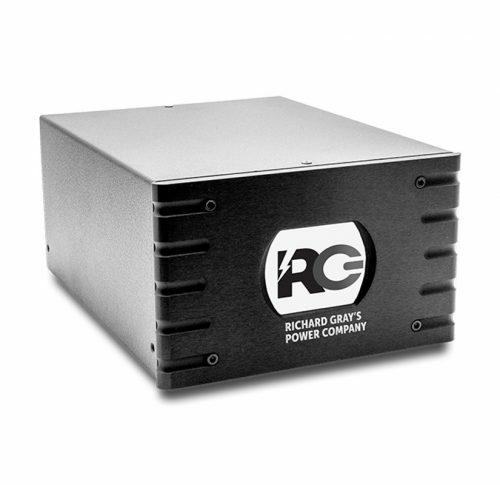 The RGPC 400 Pro retains its original Parallel Power performance, and its compact design fits conveniently behind an equipment rack. 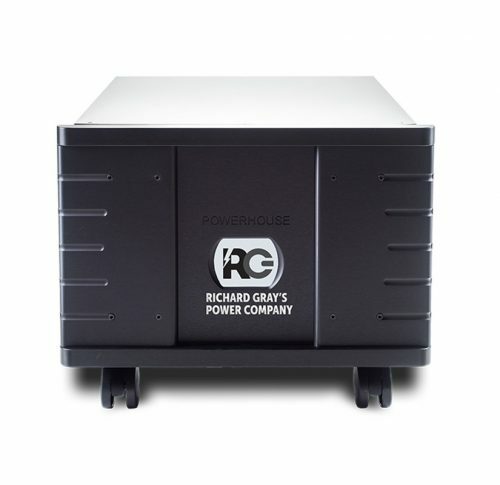 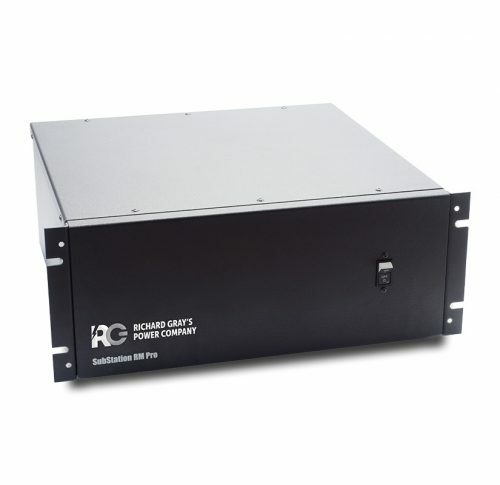 To receive the maximum performance install the RGPC 400 Pro as close as possible to the AV equipment. 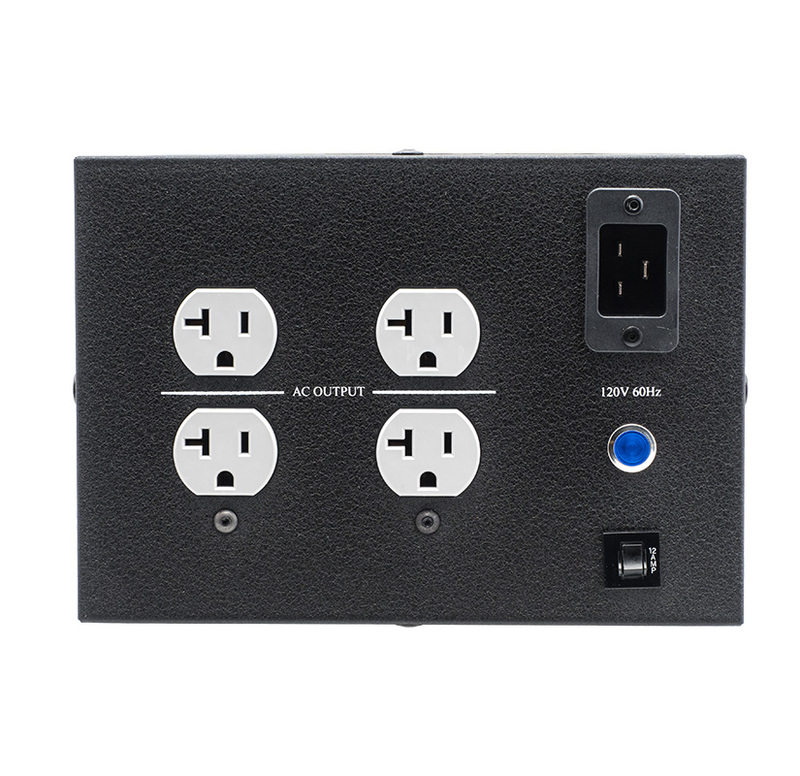 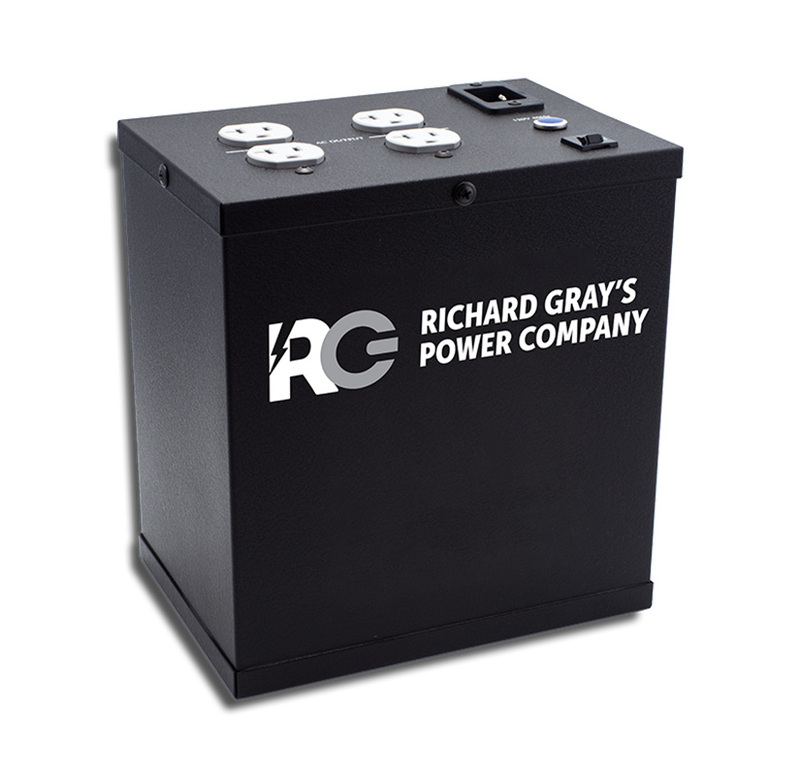 The RGPC 400 Pro utilizes Balanced Surge Protection Design (SPD) to ensure Bidirectional Protection and Reduced Ground Interference.